I’ve been a mom for 28 years now – and a daughter for a lot longer. At this point, I’d rather have time with my sons for Mother’s Day than the little handmade gifts they used to give me when they were little. And I know my own mom would appreciate the same from me. I also know, both as a giver and receiver of maternal love, how strong the instinct for self-sacrifice is. My mom scrimped and saved, never spending on herself, so her 5 kids could all enjoy music lessons and daily swimming in the hot Indiana summers, even on a modest family income. 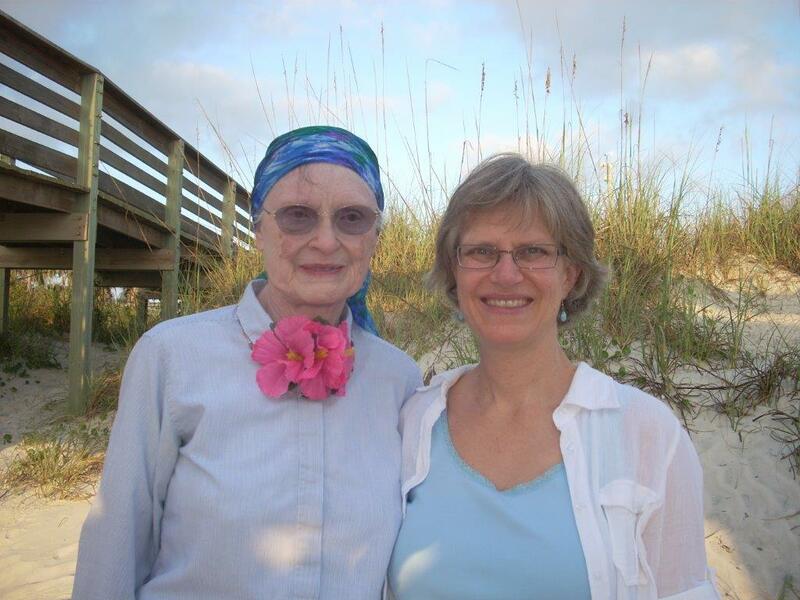 Now she faces serious health challenges, but still expresses appreciation for calls or visits from her on-the-go family – rather than complaining we don’t spend enough time with her. The right to some time off with income is in fact the best ways we as a nation could honor moms this Mother’s Day. Without legal requirements in place, only 12% of American workers have access to paid family leave and 4 in 10 get no paid sick leave. The lack of paid leave has real consequences when 60% of preschoolers and 70% of school-age children here in Washington have all their parents in the workforce. The United States is one of the few countries in the world without guaranteed paid maternity leave, sick leave, and vacation time. Our children suffer the consequences. According to the CIA Factbook, the US has higher rates of infant mortality than 50 other countries. Cuba, Greece, Slovenia, and French Polynesia are among those 50 countries doing better than us. A 2013 United Nations reporton the health and wellbeing of children ranked the United States 26th out of 29 wealthy countries. And 22% of American children live in poverty. How can we do better by our children – and our mothers? We have practical policy models right here in the U.S. Seattle along with 4 other cities and the state of Connecticut have adopted paid sick days laws. Moms in these places can stay home with a sick child or take an ailing parent to the doctor and still put groceries on the table that week. They can also stay home when sick themselves, keeping the workplace healthier, safer, and more productive. Five states have established family and/or medical leave insurance pools that provide workers with income when a serious illness or injury or new baby require longer periods off work. Not surprisingly, women in these states take longer maternity leaves. They breastfeed longer and take their babies in for more immunizations. And those moms are more likely to be in the workforce and earning more a year after giving birth. Moreover, new fathers also take longer leaves, keeping them more involved with their kids long term both emotionally and financially. These paid leave policies are a good starting point to recreate the opportunity that we Americans pride ourselves on, but seems to have slipped away in the last generation. We have lots of studies documenting that paid leave improves the health and wellbeing of mothers and babies, children and seniors, workers and employers. Unfortunately, data and common sense are not what drive policy change. To make paid sick days and family and medical leave insurance a reality, American mothers– and the sons, daughters, parents, and partners who love them – have to break through the instinct for self-sacrifice and demand new rights from state legislators and Congress. If the people who represent us now continue to deny us equal opportunity for paid time off for health and family needs, then it’s time to vote them out and vote in people who will pay attention. That’s what I’d really like for Mother’s Day this year.